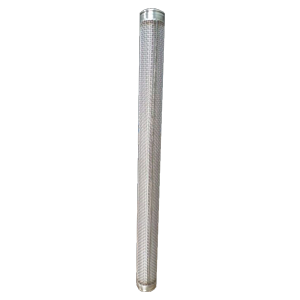 ☞ High filtration efficiency, the efficiency of zooplankton filtration is 100% percent. ☞ Seawater erosion resistance, good performance in different water quality. ☞ Why do we produce it? In September 2016, the total tonnage of ships accepting the International ballast water convention(BWM) reached 35.441%, and the total number of states parties joined the convention reached 52. On September 8th, 2017, the convention entered into force. According to the requirements of the convention, the ship needs to deal with the ballast water in order to remove harmful substances from the ballast water and avoid the biological pollution caused by it. 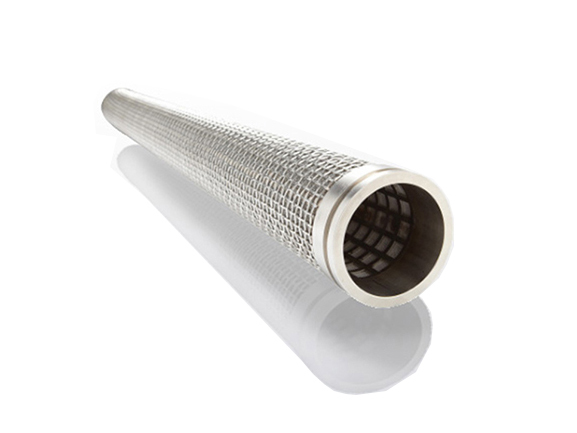 As the leader of ship filter elements, after years of research and development, we fully understand the characteristics of substances in ballast water. 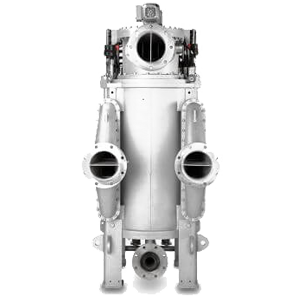 Combined with strict product development, as early as ten years ago we have produced the environmentally friendly and compact ballast water filter element. Zhehan Filter became the first manufacturer of ballast water filtration system filters in China. Nowadays we have established partnerships with several shipping companies and manufacturers of ballast water filtration system. 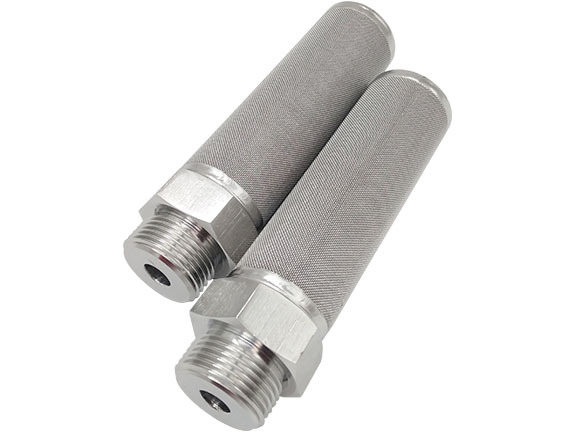 The filter accuracy of ballast water filter is 20-100 micron, which is no problem for ordinary stainless steel material. But the filter medium of the ballast water filter is seawater with seriously corrosive. 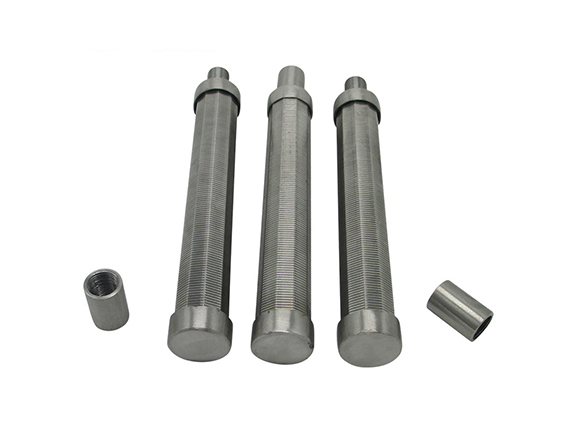 So sometimes, the material needs to be used in super duplex stainless steel. 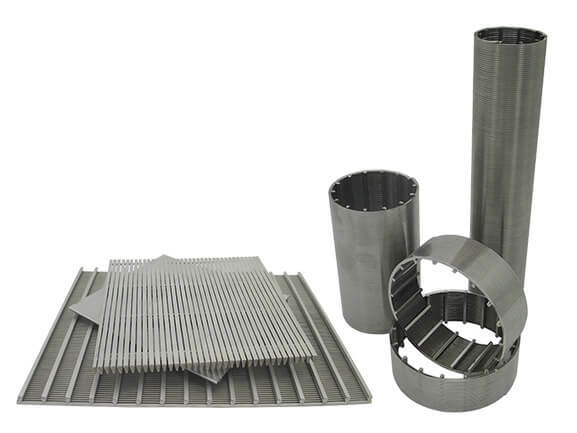 This material is used to process five layers of sintered mesh filter layer, which is guaranteed on the premise of ensuring accurate filtering accuracy, the production equipment, and processing technology should be higher requirements. Therefore we bought the most advanced equipment from Germany, in the unremitting efforts of technicians, finally overcome this technical problem. We are located in the origin of raw materials, so we have inherent advantages in product quality control and price. The advantages of raw materials, highly automated production equipment, and experienced production and quality inspection teams make our products superior to other manufacturers in quality and price. The strong technical team, professionally customize all kinds of products for you in raw material, size, and structure. Our cleaning equipment is also developed by us, It is different from ordinary pickling. After cleaning with our special equipment, in addition to the bright surface, also increased the corrosion resistance by about 40%. So our ballast water filter has a longer service life than others. Its applied to the ballast water treatment system, and it is an important part of the ballast water treatment system. We are a manufacturer, it's our main product, has extensive experience in the production of this product, We upgraded our production equipment six years ago, we are far ahead of the market in terms of craftsmanship. At the same time, customers are welcome to visit the factory.